4-time PGA Tour winner Tim Herron (left) and Steve Hosid (right) PGA Tour Partners magazine and ClearBall Putters Instruction editor got together in the Bay Hill Locker room with Arnold Palmer Friday. With the Arnold Palmer Invitational a week away Herron, a past winner played a practice round. 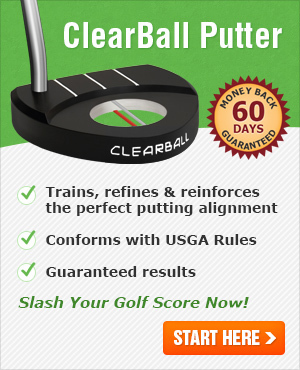 The guys talked about the ClearBall Putter with the "King" and how it works for recreational golfers. "The head weight promotes a smooth pro like swing." Herron said "as they get the larger muscles involved to make a pendulum swing like the pros." Both loved the grip and aiming engineering built into the putter. 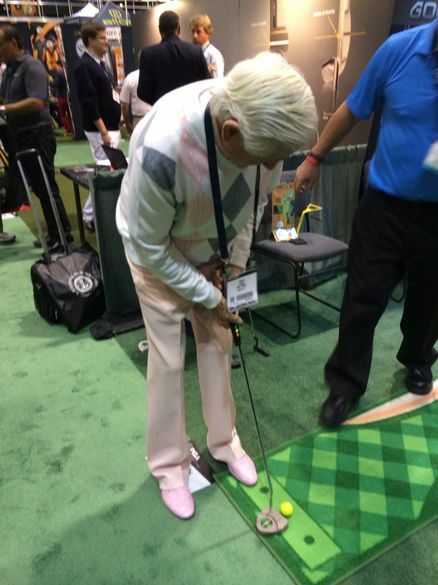 Arnie smiled and said "On the greens most golfers play this is really good"
We have been very excited for the show as this was the official event where our new putter line, the ClearBall Pro was introduced. The ClearBall Pro is a CNC precision milled mid-grip putter incorporating the Innovations Golf alignment system and enhanced by our newest design features. Congratulations to Mr Sakai! He scored 81, 79, 77, 77 in his latest rounds. 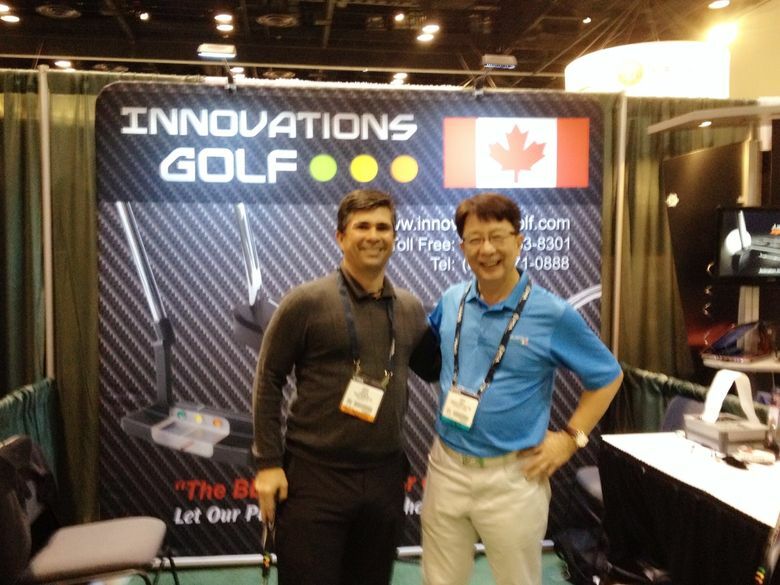 Golf legend Doug Sanders, holding a ClearBall putter, is photographed with Innovations Golf founder Dennis Wong. 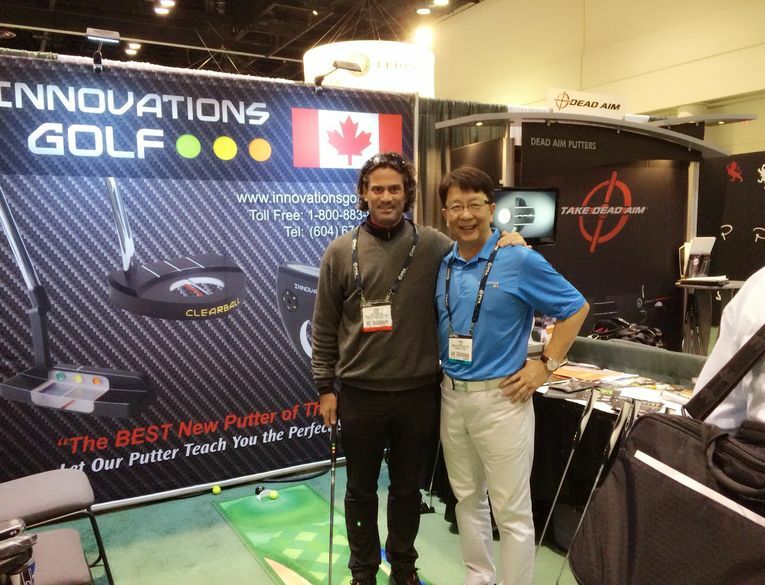 Innovations Golf was exhibiting its 2013 autum putter line at the Thailand PGA Championship. Many of the pros took the putters and tried them at the practice green and some even used them at the tournament. 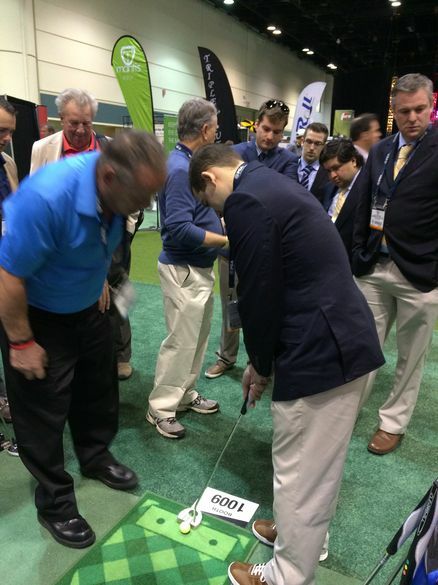 The feedback was overwhelmingly positive highlighting the feel, the grip, and especially the alignment of the putter. 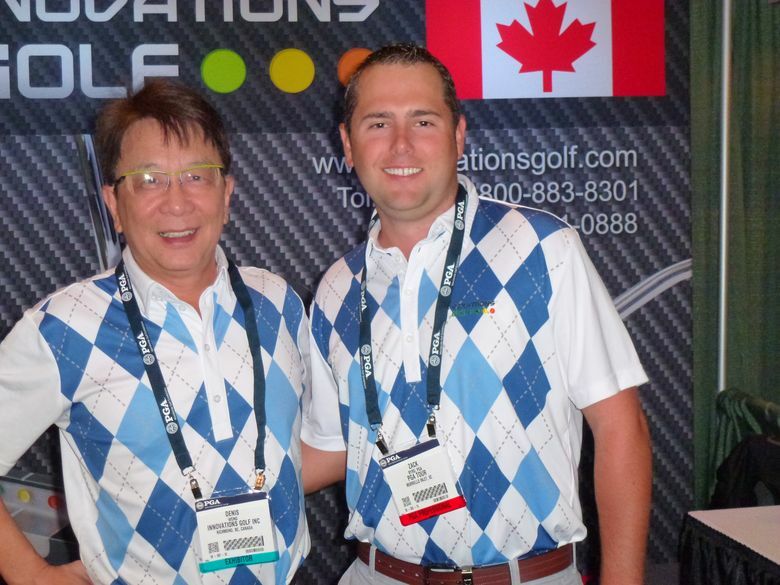 We were invited to exhibit at the next big tournament, the King's Cup at the Black Mountain Golf Club in January, 2014. Receiving all the compliments of the pros was very encouraging. 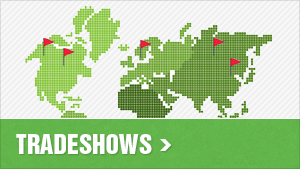 See our pictures of our distributor in Korea - IBSN Corporation in Korea! Talk to Danny Youn if your looking to buy a putter in Korea!